“Billet Oil Filler Cap” for engine compartment dress-up in a simple way. 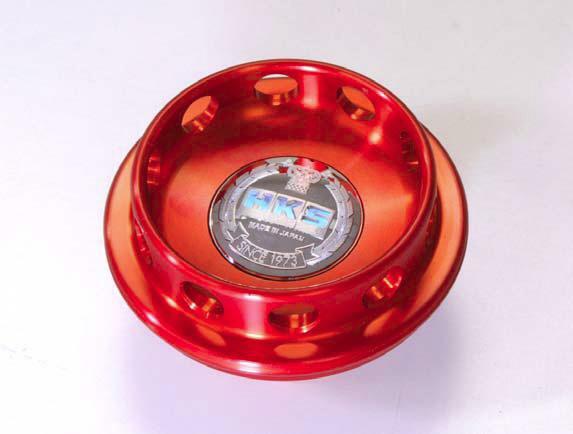 This HKS Billet Oil Filler Cap is made of aluminum alloy (Duralumin) with red Alumite treatment. It accentuates the shows of the engine compartment.